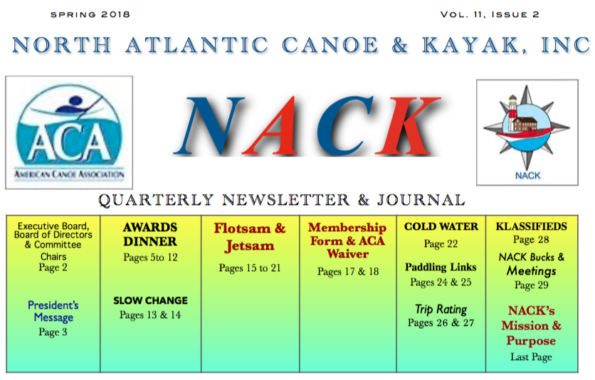 Read about Winter Paddling in Florida, Jim Dreeben The Peconic Paddler, Apps for paddlers,and the Dangers of Cold Water. Happy New Year and the Winter 2019 Newsletter is here! Read about the Winter Pool Program, our Awards Dinner (at special reduced pricing) upcoming events and training programs, and our recent Center Island Circumnavigation and Cold Water Orientation.